Customers don’t like calling customer service. But what is it exactly, that people don’t look forward to when contacting a call center? And not getting an answer to their question fast enough. So really…just waiting. To counteract this, call centers need to help customers get what they need quickly. That’s why they use an Automatic Call Distribution (ACD) system. ACD software is the first point of contact for inbound calls from customers and it routes callers to the right department and agent within a contact center. An ACD system is typically combined with an Interactive Voice Response (IVR) system. IVR software segments callers by giving them options and letting them choose where they want to go or what they want to do by pressing a number or speaking into the phone. It stands for “Interactive Voice Response” System. An IVR system makes it easier for customers to get what they need without speaking to a live agent – making the customer happy and allowing the agent to do higher-priority work. How Do Call Center ACD Systems Keep Customers Happy? Any good call center wants a very high first call resolution (FCR) rate. The ingredients of a high FCR are easy options and matching the caller to the right agent who can best answer the caller’s question. ACD systems do this through a number of techniques. One of them is skills-based routing. When customers connect with a call center, the number they’re calling from is used to pull all the data about them on record. The call center will provide this information to the agent who speaks with this customer. Now that the ACD system has the caller’s info and the caller inputted what they wanted or where they wanted to go, the ACD system will route them to the right agent to meet their needs. ACD systems can route calls in a number of ways to get calls answered as quickly as possible. Time-of-day routing – This is a common way for companies to provide 24/7 support. If a call comes in during normal business hours (8-5pm) then the call will be routed to the main contact center or office, but if the call comes in after hours, it can be forwarded to another support line with live agents working 2nd or 3rd shift. Percentage-based routing – This is a helpful method for effectively distributing a high-volume of calls. The ACD system will analyze the number of calls coming in and route them to various locations to ensure maximum calls are being answered as quickly as possible. Geo-routing – This is most helpful if you have offices globally and cater to customers who speak a variety of languages and live in different time zones. A customer from Brazil who speaks Portuguese can be routed to an office in that time zone with an agent who can effectively communicate with them. VIP call routing – This is ideal for high-end clients who may or may not pay a premium to be on the VIP call list. Call centers can create a VIP list of phone numbers so when customers are designated as a VIP call, they are transferred to a specific office or agent. These methods and more ensure that customers wait less and get their calls answered fast. ACD systems streamline business processes by integrating with CRMs like Salesforce, helpdesks, social media accounts and live chat. With all this information available at the agent’s fingertips, they will have a comprehensive picture of who they’re talking to and how best to serve them. 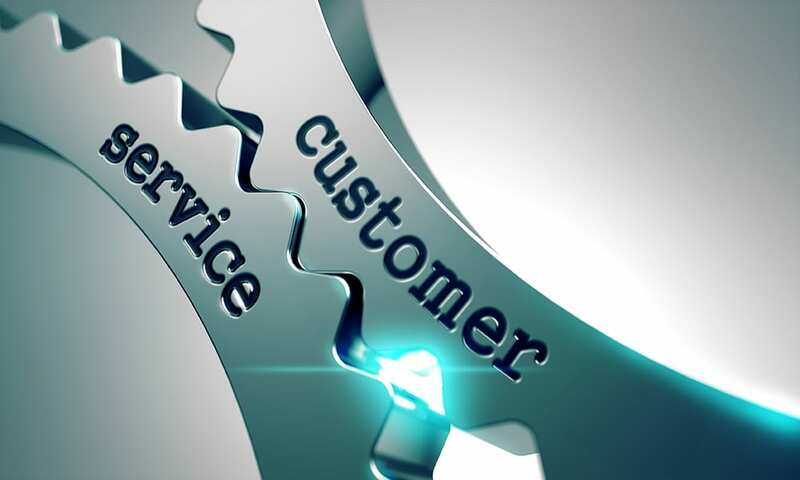 On top of customer information, agents will have access to various tools they can use to find answers to customer questions as quickly as possible. They can even bring a manager into the call or transfer the customer to an agent better able to help them. Queue callback is a great option for customers who have very little time to wait on the phone or would rather be doing something productive while waiting. So instead of keeping their phone on speaker mode while working, they can choose the callback option, allowing agents to finish serving customers already connected before calling these customers back to give them their full time and attention. This allows agents to avoid rushing customers they’re already speaking to and lets customers go about their lives without waiting on the phone. Win-win. Call centers can work on legacy systems and individually install ACD systems and other technologies. They can use a cloud-based contact center solution. To learn more, check out our “Top 10 List” of cloud-based dialers call centers everywhere should consider using.